It’s the time of year for church picnics, outdoor activities, and other potluck-style events involving food. These activities are a great time for people to come together in fellowship outside of regular church activities. However, where food is involved, there are also risks. Your organization needs to make sure that food is handled and served safely. 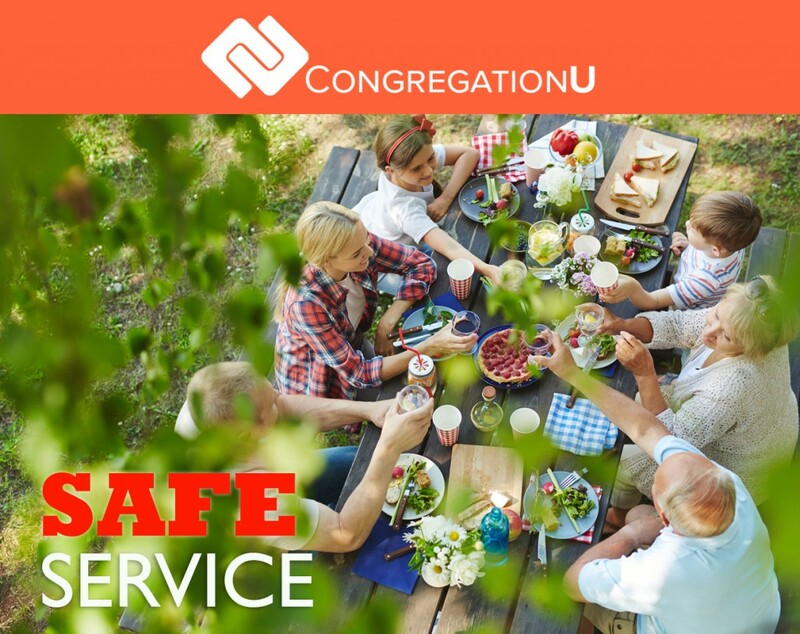 Make sure all of your summer events are safe for congregants and attendees. Don’t risk someone getting sick because your staff and volunteers weren’t trained! Contact us today to see how CongregationU can work for your church or faith-based organization.